GitHub, on 7th of January, has reportedly announced two of its major updates that will make GitHub more accessible to the developers all around the world. GitHub has planned to provide the developers with unlimited free private repositories along with a simpler and unified offering from the Enterprise. GitHub is extremely excited about these updates for their free packs as well as Enterprise offerings. As of the New Year, GitHub Free includes unlimited private repositories. The private repositories of GitHub Free were not unlimited before. And for the first time since the inception of GitHub, the developers can utilize the GitHub platform to work on their private projects along with three collaborators per repository for free. Most of the developers wish to utilize the private repos when they are about to apply for a job or work on a side project or even try something of the other out in private before they release the project publicly. Since January 7, 2019, these scenarios along with many more features are now possible on GitHub and developers don’t even have to spend their money. The public repositories are free as a matter of fact and there are no charges as well. The public repositories still include unlimited collaborators. What is the GitHub Enterprise? GitHub Enterprise is a brand new and a unified product meant for Enterprise Cloud which was formerly called GitHub Business Cloud and also Enterprise Server which was previously known as GitHub Enterprise. 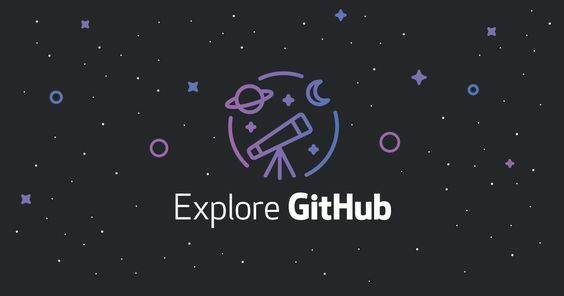 GitHub Enterprise is for the organizations that want the flexibility of utilizing GitHub based in the cloud or even as a self-hosted configuration. Organizations can now access both of the features at one per-seat price. Then there is the GitHub Connect which makes sure that all of these products are securely linked to one another and provides a hybrid option. So that the developers can work seamlessly across both of the environments. GitHub Developer has changed its name to GitHub Pro as well as GitHub Team are also available for the developers and the teams who are in dire need of professional coding as well as collaboration features. As far as the open source contributors are concerned, they are going to have everything that they need for collaborating on the public repositories which also includes a free version of the team of GitHub. It doesn’t matter if somebody is a student or if someone is trying to write the first line of code or a leader of an enterprise who has teams scattered all around the world or even an open source maintainer. 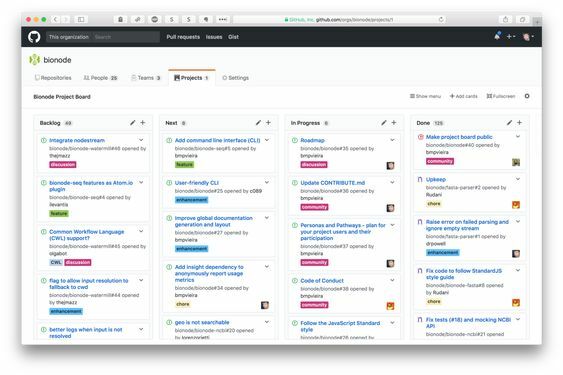 GitHub is redesigned to provide the users in becoming the best place to get the coding done.